(2) Price Stability: We work with legal contracts and always give a stable price, no surprises after quoting. 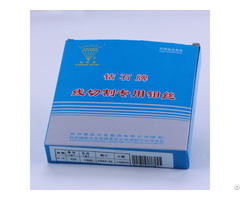 (3) No Communication Problems: Our well-trained staffs are well-trained and are proficient in technical communication. (4) Strong Technical Capacity: We can help your product design and development for reducing production cost for you. (5) Advanced Management: We are certificated with ISO 9001: 2003 quality management system. In-time response on telephone calls or mail. 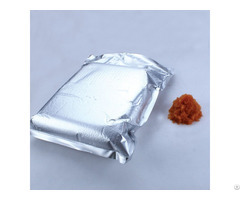 In-time supply the quotation and mould designs. In-time communication on the technical points. In-time sending pictures for the mould machining progress and mould finishing schedule. 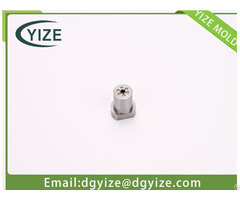 Business Description: Dongguan Yize mould co., LTD., mainly engaged in precision connector mold parts, auto connector mold parts, precision plastic mold parts, precision connector mold, connector mold parts, precision mould parts, precision tungsten steel parts and precision mold parts, precision plastic mold, LED mould parts, PG optical grinding, precision stamping die parts, precision circle and so on, welcome to choose and buy! 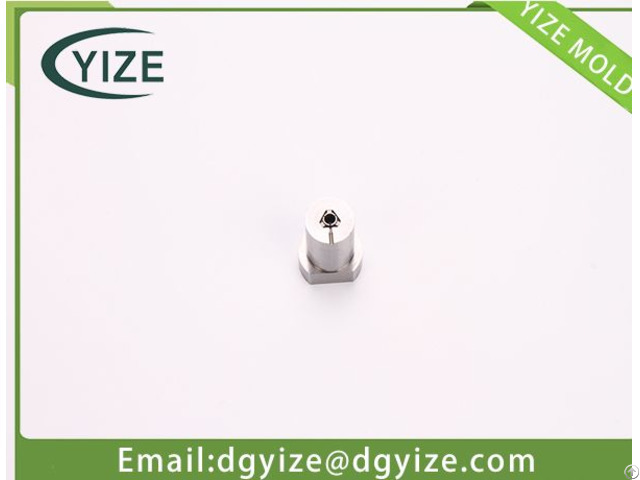 Yize mould has a professional technical team, advanced processing equipment, high quality service system, excellent business philosophy and quality products make the company in the fierce competition at home and abroad market won the industry's leading position. Company undertook by excellent quality, quick delivery, friendly service, the anxious customer anxious, want to customers want.